What Do We Love About... Tribal Wars 2? 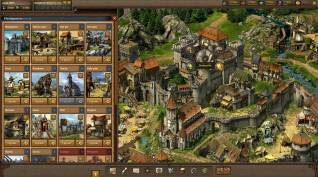 What Do We Love About… Tribal Wars 2? 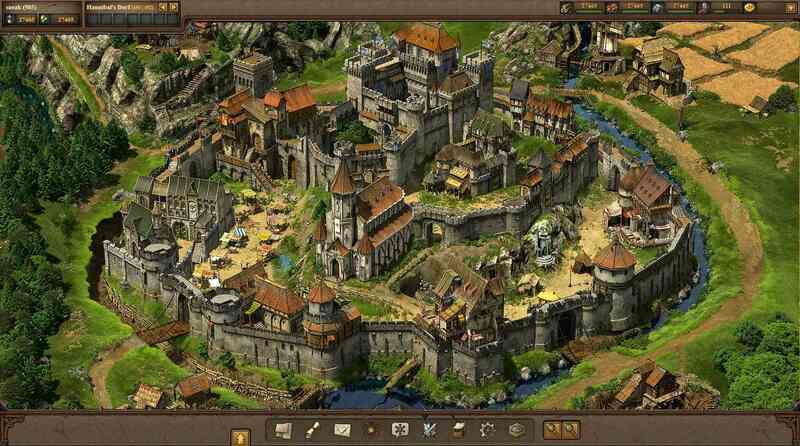 We’re checking out InnoGames medieval RTS MMO Tribal Wars 2 for our next “What Do We Love About…?” article. 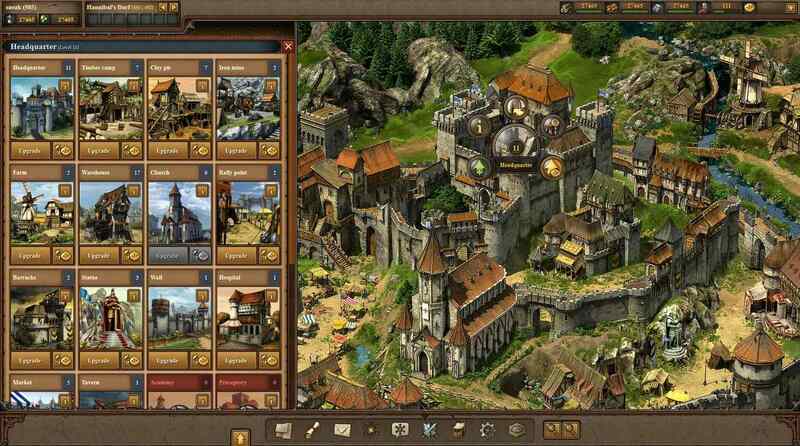 Here players rule over their own village settlement, tasked with constructing buildings, managing resources, training and army and expanding their borders as they compete with each other in PVP. The game is an extremely competitive MMO and not for the faint of heart, most definitely not for everyone, however, the game has a few great features that we absolutely love and we here to tell you about them. Players build and rule an Empire, not simply a single city. Whilst we accept that City Builders and Empire Builders are quite different in approach and drastically change the focus and general aggression of competitive gameplay, the games are similar enough to make the comparison. For us we have our roots nestled firmly in the likes of Sid Meier’s Civilization series of games where expanding your borders is part and parcel of the game, same to with Tribal Wars 2 where more territory leads to more money, but as the saying goes “mo money, mo problems” and the bigger your borders the more rivals you potentially step on the toes of. Having an expansionist style mechanic gives wars a much more meaningful purpose, it’s not simply killing off a single city to remove a player from the game “just because that’s what you do”, there’s much more strategy for attacking a city and therefore creates more interesting PVP conflict. United we stand. Although all players start out playing solo with their single city, soon enough they’ll be competing with other players over nearby barbarian encampments, cities and resources and conflict will arise. What better way to deal with it than make an alliance with a neighbour who has also had issues with this particular players expansionist ways? What if that player has his own alliance of other players… the game can quickly snowball into a mass war that started from the smallest incident and soon brings in scores of players all fighting each other. Survival without friends is near impossible, unless you join the game early and get big and strong quickly then you’ll one of those types of players to take you under their protection, or if you are one of those players yourself then you get the chance to throw your weight around forcing players to capitulate to your authority or be destroyed under your might. Alliances are only as strong as the real life diplomatic relationships that hold them together though! Play the game on the move. Any time an MMO has a companion app we’re generally big fans, whilst not really a companion as such, the mobile/tablet versions of the game are cross compatible with the PC version only with some more intuitive features ideally suited for a touch screen. The joy is that as a players tribe needs constant hands on attention, constantly building, training units, attacking enemies and ensuring you can react to any attacks made on you; for those who are so invested then stepping away from the game can be an issue. Being able to take the game with you wherever you go is great, providing you accept that your anti-social behaviour with your head constantly in the game when you’re out with friends is going to ruin your real life, at least you’ll have a well maintained empire! Definitely not a game for casual players. If you’re not a fan of having to put in the time commitments to get ahead in a game then Tribal Wars 2 probably isn’t for you, if you don’t like constant micromanaging of cities, resources and armies then Tribal Wars 2 probably isn’t for you, if you don’t like having everything you have worked on for months being potentially destroyed and taken from you…. then… yeh… Tribal Wars 2 probably isn’t for you. The game most assuredly has an unforgiving nature that matches its predecessor, it is fundamentally a war and war is not kind, the weak are culled and it is a dog eat dog world… and we absolutely love that. So that’s what we love with Tribal Wars 2, but more importantly what are some of your favourite things? What do you think could/should be added to our list that makes the game great? Let us know what you think in the comments below!